Amazon.com: Burzynski, the Movie – Cancer Is Serious Business: Eric Merola: Instant Video. One would have to imagine that the Pope gets pretty good health care. Pope John Paul’s physician mentions that he uses Dr. Clark’s methods. I’ve read stories about arctic expeditions where the difference between success and failure was if the ship had lemons or limes. 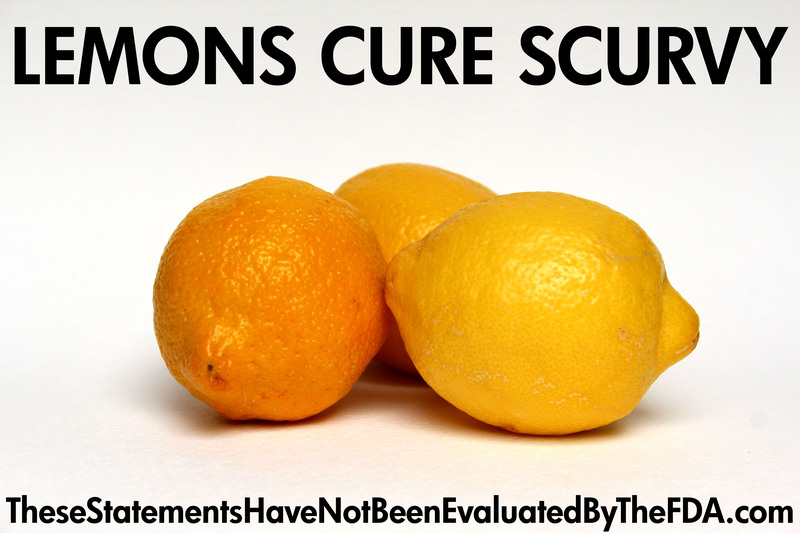 The limes didn’t cure Scurvy but the lemons and oranges did. Not knowing the difference then, long voyage ships loaded with limes may not make it home. The sailors with rickety legs are the limeys, right? My wife makes me drink a little fresh lemon tea each morning with a bit of honey. She doesn’t like it if I break my fast before my lemon tea. She makes the tea, and then we eat breakfast. It’s not so bad on this boat.